Creating backup CDs and DVDs for your data or burning audio and video discs is a common task that can be carried out using a variety of specialized applications. 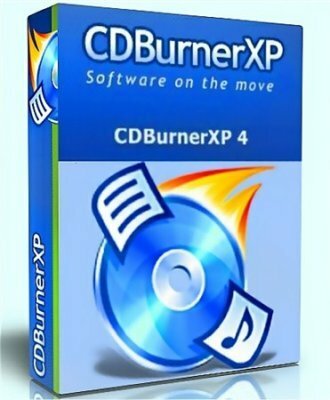 Among them, CDBurnerXP holds one of the top spots and is the burner of choice for many users. The software comes as a fairly light package and installs in a minute, so as soon as the setup is completed, you're ready to go.